The results are in! FairCom has completed a customer survey and we are proud to have the loyal support of so many outstanding companies. Many of you know that an independent research firm recently conducted a survey and we couldn’t be more proud of the results. We had a global turnout with responses coming in from around the world: Europe, Asia, Australia, South America, and North America. 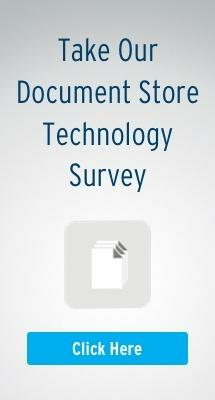 Over half of the respondents were ISVs while almost a third were developers and end users. The number of users connected to a single FairCom-based application ranges from one to over a million! The customers who responded represented a wide cross-section of industries: Financial services, retail/wholesale, health care, and software were heavily represented, as were telecommunications, transportation, manufacturing—and even aerospace. High performance and data integrity are certainly the reasons people turn to FairCom. As you may expect, performance is important to an almost unanimous percentage of our customers. It also comes as no surprise that FairCom’s data integrity (reliability, data consistency, and data availability) were highly rated by our customers. In fact, 100% of all survey participants said reliability is an important aspect of our product.